Jason Julian was born in Knoxville TN. He went to college at the University of Tennessee where he played football and lettered 4 years. Jason moved to St. Louis in 1996 and got his Master’s Degree from Covenant Seminary. 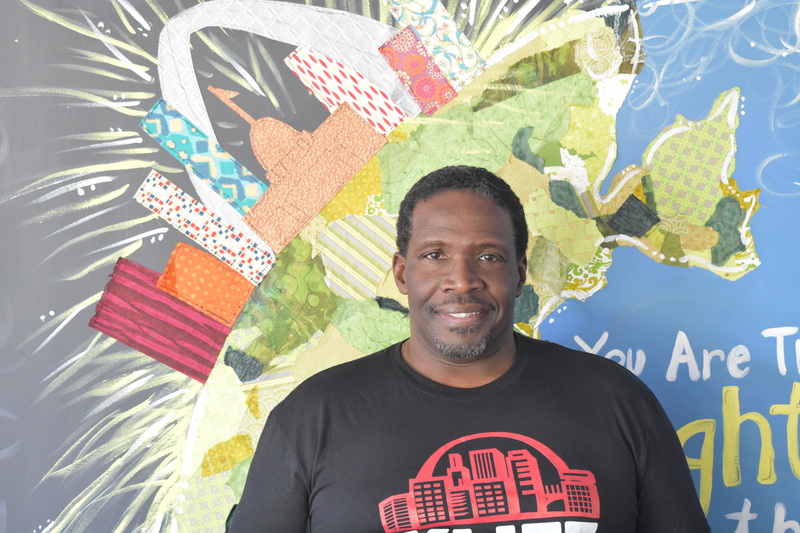 After years of struggle and searching, God led him to begin Urban K-Life in 2005. 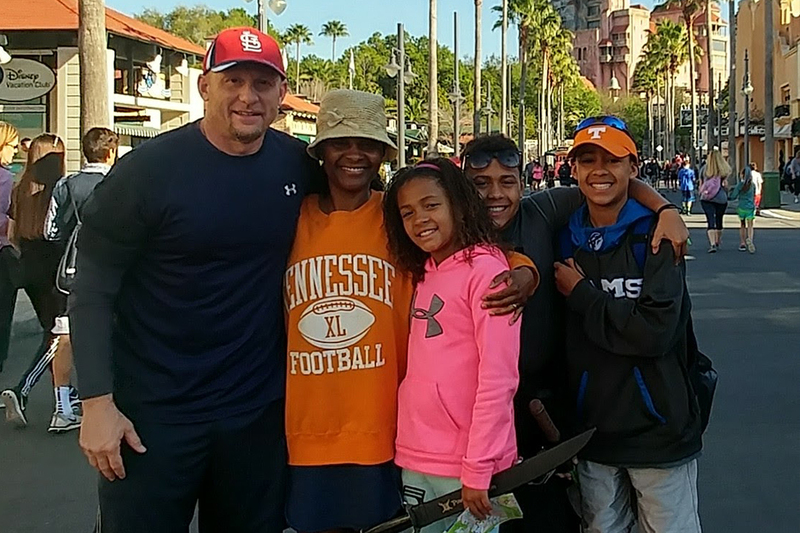 Jason is married to his wife Mary (18 yrs) and they have 3 children, Joshua (15), Isaiah (13), and Genesis (11). Julius Sims was born and raised in McKenzie, Tennessee within a household whose parents were both teachers during and after segregation. After completing high school, a 4-yr athletic scholarship was received to attend Virginia State University. In January of 1979, he accepted employment as a teacher and sports coach within the School District of University City and retired from that position in 2010. 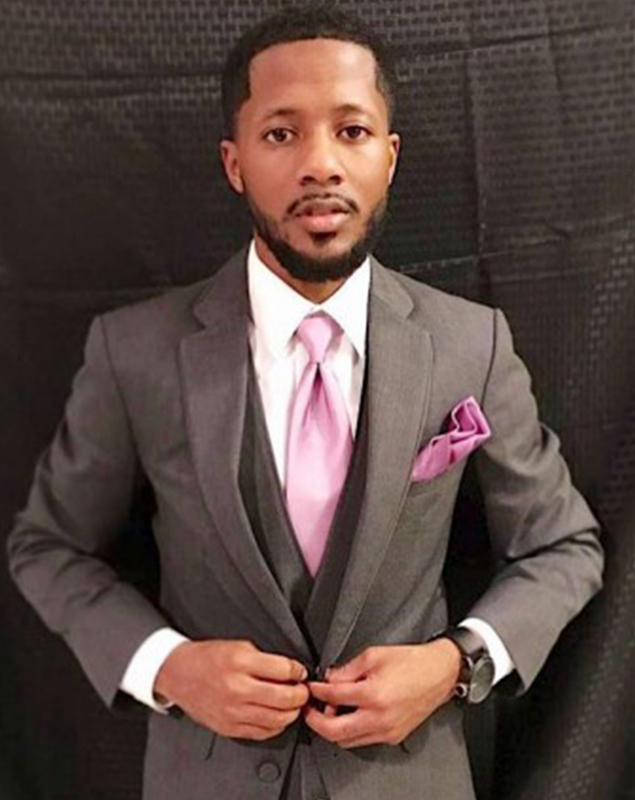 Presently he serves serves as CEO of Stability Enterprises, LLC. He is the husband to Cathy Sims & the father of 2 sons. For over 26 years he has served as Sr. Pastor of the Word of Life Christian Church. 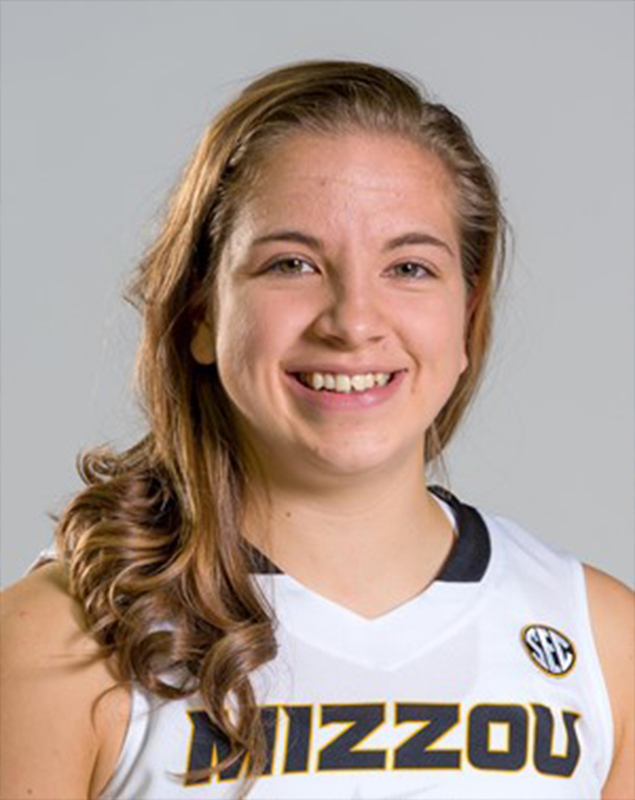 Lianna Doty was raised in St. Louis, MO as the middle child of seven kids and graduated from the University of Missouri-Columbia with two degrees while on the basketball team. Following university, she served with Kid Across America, graduated Harvest School of Global Missions in Pemba, Mozambique and had the opportunity to be immersed in the international church in parts of Mozambique and Mexico. These experiences plus many more have grown her heartbeat for hope, reconciliation, and joy to be championed in inner city youth and the entire world through the love of Jesus. Her desire is to encourage youth to know God and His good purposes for their lives through her passions for team sports, spoken word, and learning. Bryan Sutherland serves as the Men’s Director. Bryan is the husband of Jasmine Sutherland. They have been married since March of 2018. Bryan has served as a volunteer, an intern and now a full-time staff member with a tenure of 9+ years. He was also a student in the ministry. Bryan enjoys spending time with his wife and pup, Diggy. Bryan enjoys reading, singing and spending time with friends. 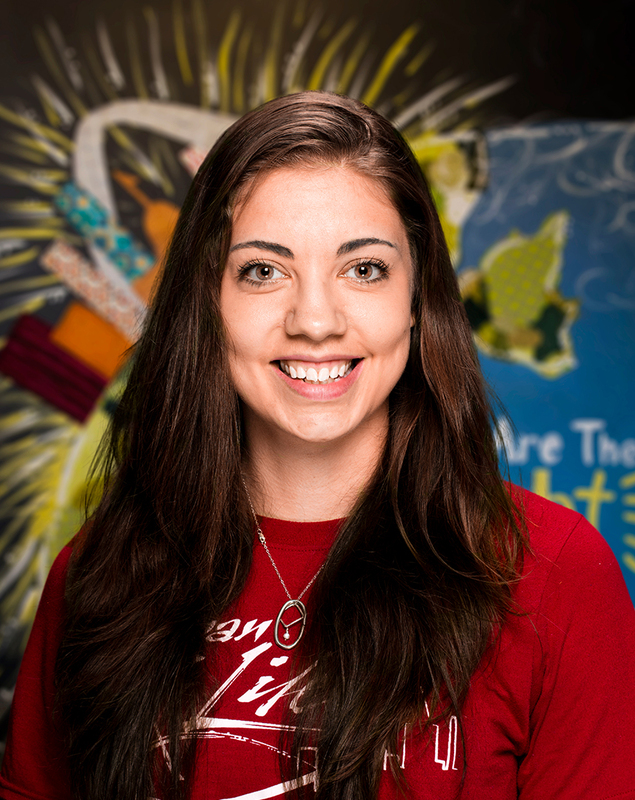 Elisa Doty has served as a relationship manager at Urban KLIFE and Sumner High School for the past 5 years. Before coming to work at Urban KLIFE she served as the community outreach advocate for a local non profit. She has lead mentoring & tutoring programs as well as church ministries. She has mentored hundreds of youth over the years and continues to walk alongside young womean. She is currently pursuing a certificate in Biblical Counseling and enjoys spending time supporting her students and doing projects around her home. Jerome Harris has over 10 years of experience in youth development and is excited to experience more. Jerome is a native of the city of St. Louis Missouri and has received his foundational education from St. Louis Public Schools. Jerome is earning his B.A. in Organizational Studies where he will use his education and training to transform the region he is a product of. Jerome is also a devoted husband and father who has dedicated his life to service. Jerome leads the PGA REACH programming at UKL and he loves to expose his students to the new experiences and possibilities that await them. 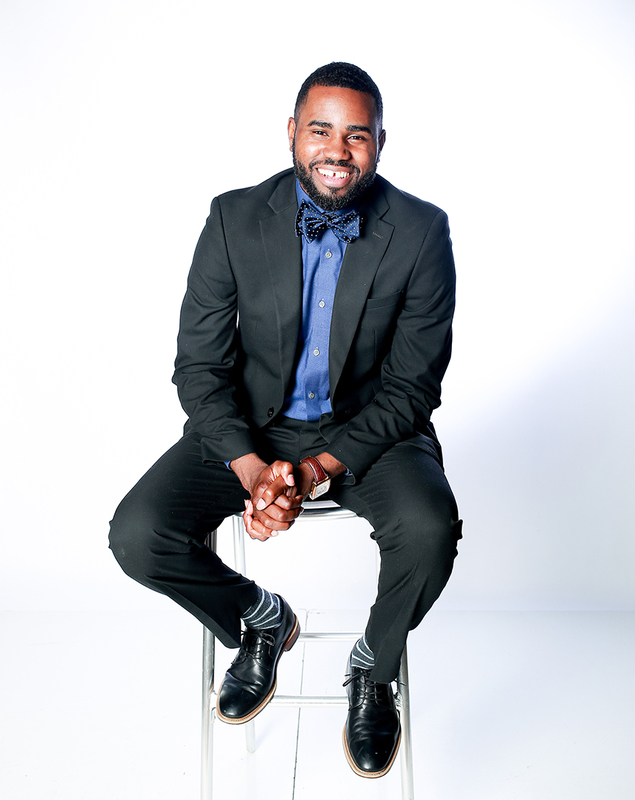 James L. Treadway is a relationship manager at Urban K LIFE known for his passion to impact his generation with godly principles and real-life testimonies. Treadway inspires the young people to live in purpose while helping mature their relationship with Jesus Christ. His mission is to empower, inspire and educate others to be who God created them to be. During his free time, he enjoys making music, playing sports and game nights with his family. 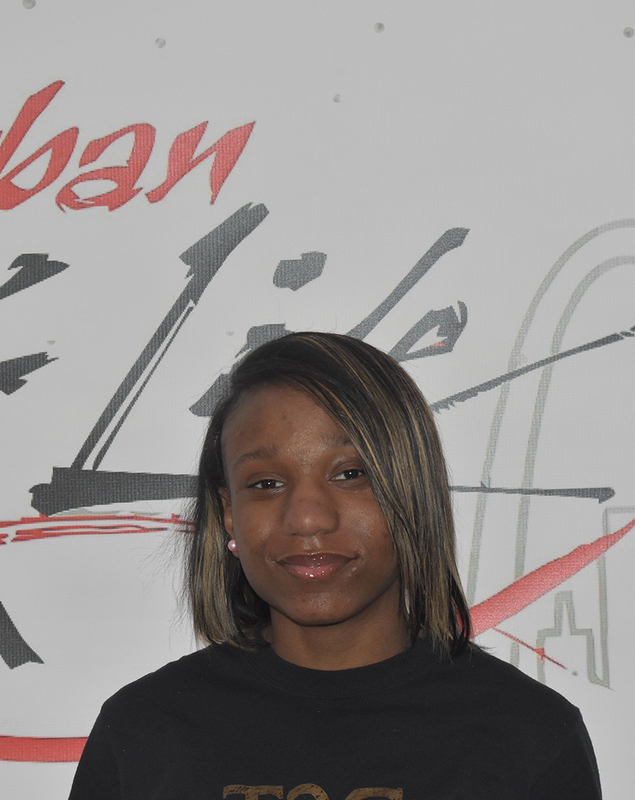 Tahyona Watson is currently a senior at Clyde C Miller Career Academy and doing her pathway internship at Urban KLIFE. The last four years of being a Klife student, she has learned how to serve others and worship God. 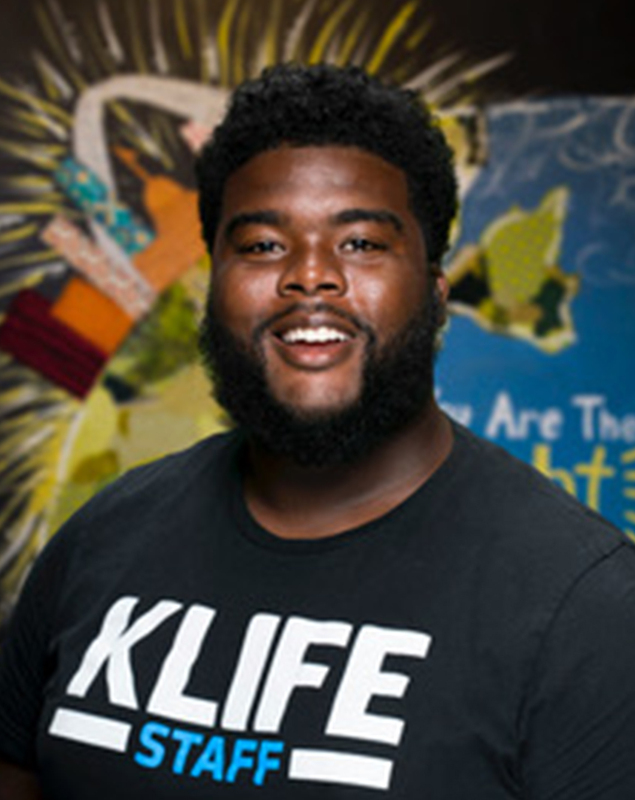 Tahyona says “KLIFE has made a big impact on me because I was new to Christ and didn’t understand the concept of how much he loved me and what he has done for us. The leaders taught me about the Word of God, how God is in real life situations, and how to take ownership to become the mature adult I was created to be”. She decided to serve KLIFE as an intern because of the tremendous impact they have had on her life. Brianna Long is currently a senior at Clyde C. Miller Career Academy. 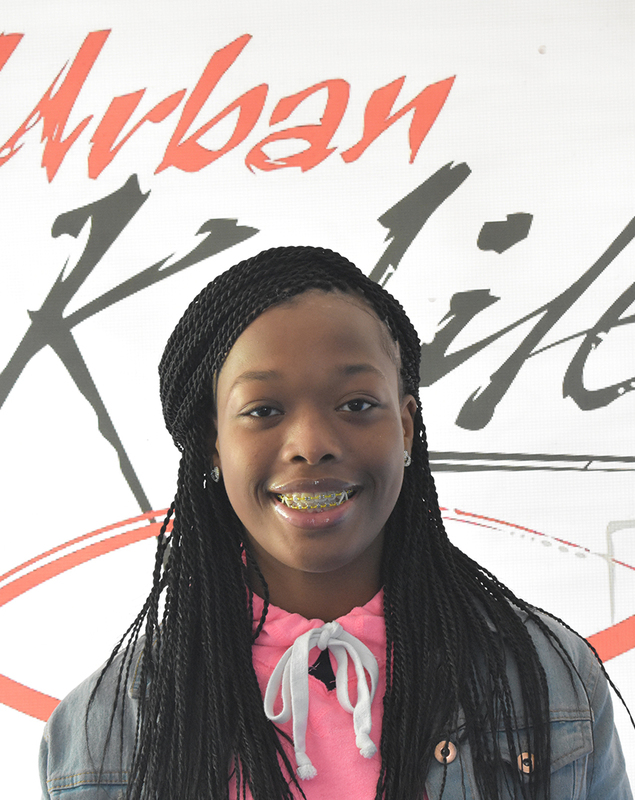 She has been a part of Urban KLIFE as an intern for 2 months, and has been a part of Urban KLIFE programming for 3 years. In her 3 years as a KLIFE student, she has built relationships with other teens and with UKL mentors. KLIFE has become a second home to her. 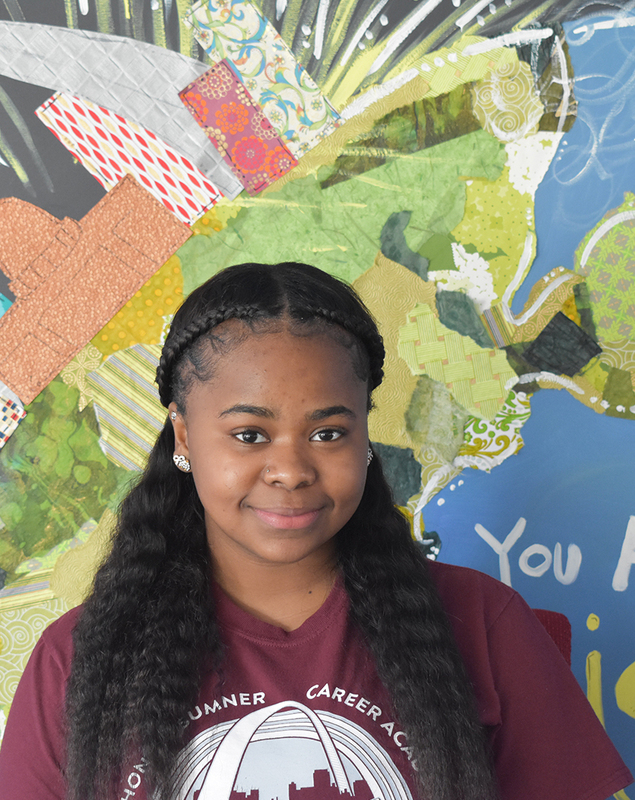 She says, “As soon as I walk through the door I am immediately comfortable.” She has studied electronics and engineering as her career pathway and plans to attend college for business in the fall. Brianna enjoys her time as an intern and likes the responsibility that the staff entrusts to her. When she is not at KLIFE you can find her participating in cheer, making music, or hanging out with friends. Bringing lasting hope to urban teens one relationship at a time.